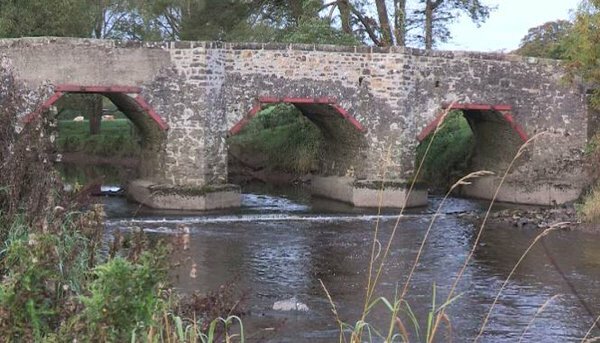 To identify and design plan a Community Trail starting and finishing at Arney Hall, Co Fermanagh to allowed participants to take in views of the site of the Battle of the Ford of the Biscuits and provide an optional connection via rural roads to Arney Bridge. Following a site inspection – we utilised ArcGIS mapping to provide a number of walking route options. This allowed community representatives to proactively liaise with local landowners and gauge support for the provision of access.